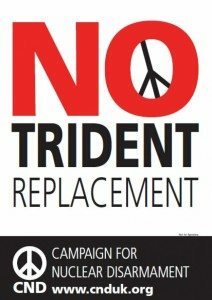 Yorkshire Campaign for… > Campaigns > Nuclear Weapons > Scrap Trident! 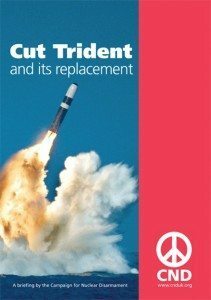 Trident is the UK’s nuclear weapons system which the current government has voted to renew at a cost of approximately £205bn (in fact they had already spent millions on the system before a vote in Parliament had even gone ahead). 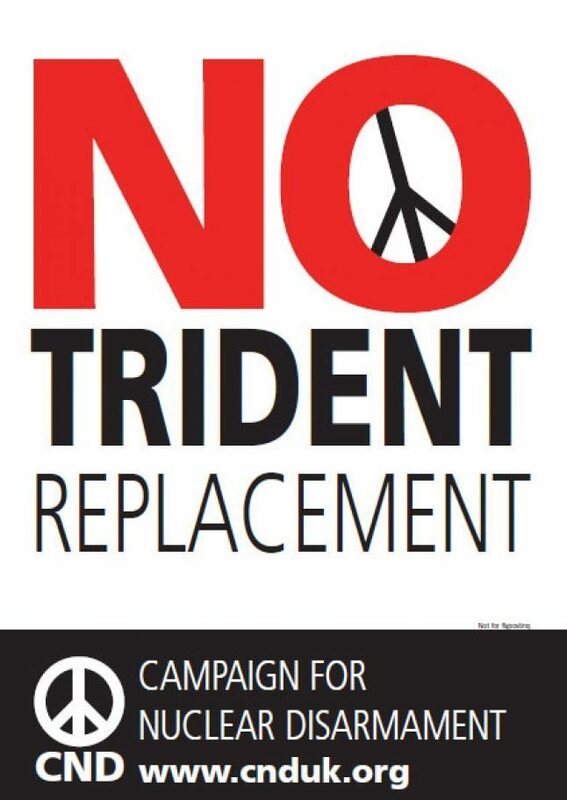 Parliament voted to renew Trident on the 18th July 2016 and we must now do everything we can to oppose this decision. These are weapons of mass destruction that do not differentiate between civilian or military personnel; innocent young children or the elderly. They have no place in the modern world and we will continue to campaign at all levels to ensure future governments’ rectify the ill-informed decision and ensure complicity with our international treaty obligation to disarm. The UK is one of a tiny minority of governments in the world that keeps nuclear weapons. The UK is armed with 225 nuclear warheads, each with eight times the explosive capacity of the bomb used in Hiroshima, that killed over 140,000. Instead of ignoring promises made through the Nuclear Non-Proliferation Treaty to get rid of our nuclear weapons, the UK decided against taking a significant stand and taking a leading role in disarmament by scrapping it altogether. The UK continues to oppose work on a Nuclear Weapons Convention which would ban nuclear weapons worldwide. The lifetime cost of renewing Trident would be around £205bn billion. That’s over £205 billion pounds of our money that could be spent on education, health, housing, job creation, sustainability or any number of useful things that we actually need! While millions are being slowly crushed under the weight of austerity, we are spending £205 billion on a defence system which cannot be lawfully used. Disarmament is a decision that was too brave for the current government to make – and now we are faced with the prospect of being tied to a nuclear millstone for another generation. Time is running out for our MPs to make the right decisions – we must take action to ensure that they realise that nuclear weapons are not in ANY of our interests. If we work together then we CAN Scrap Trident and build a secure future for all … you can help. We itemise here some resources and ideas … please do what you can! How much money is it costing? Who will it defend against? 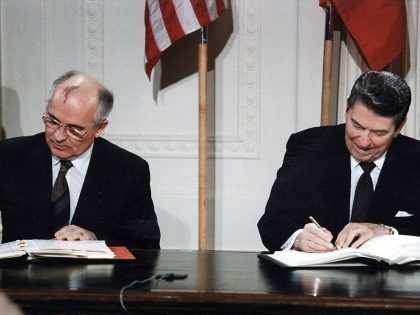 Have there been accidents or moments of tension when nuclear weapons might have been used? What is the Nuclear Non-Proliferation Treaty? What does the International Court of Justice say about it? 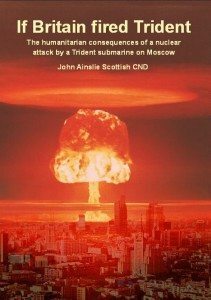 This report from Scottish CND details how an attack from one of the Trident submarines based at Faslane, against its most likely targets, would result in 5.4 million deaths.Nick Clegg recently confirmed that Trident is still designed to “flatten Moscow”. 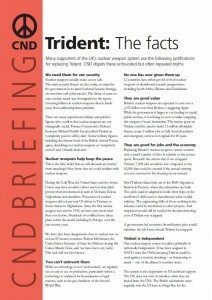 The Scottish CND paper explains the effect of detonating 20 nuclear weapons inside Russia’s capital and a further 20 in the surrounding area.It was published in advance of a major international gathering in Olso, hosted by the Norwegian Government, which examined the humanitarian consequences of nuclear weapons. 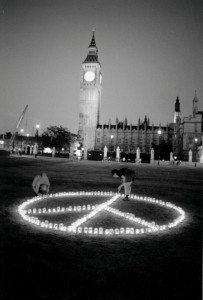 CND has worked with various charities, organisations and unions on our latest report in order to highlight the benefits of investing the £100 billion the government plans to spend on new nuclear weapons in sectors such as housing or renewable energy instead.With an introduction by economist Michael Burke, the report shows both the immediate benefits to people’s lives as well as the possible long-term boost to the economy. “The Real Alternative” – July 2013 The Real Alternative: What the government’s Trident Alternative Review isn’t telling you aims to fill in the gaps left by the government’s review of alternatives to the Trident nuclear weapons system.The Cabinet Office review, exploring alternatives to Trident replacement, was published in July 2013, re-opening the Trident debate in Parliament. 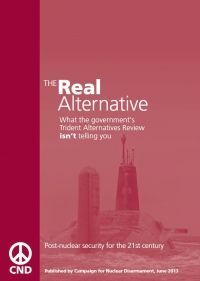 The Trident Alternatives Review, commissioned to help the Liberal Democrats consider alternative options, investigated whether to reduce nuclear-armed submarine patrols and whether launching from a plane or from land would be cheaper than from a submarine. 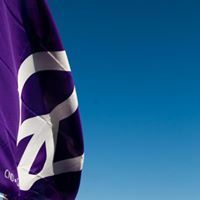 But it did not consider the option of nuclear disarmament.The report from CND finds that ‘The government’s failure to consider non-replacement of the Trident nuclear weapons system is an abdication of responsibility’. 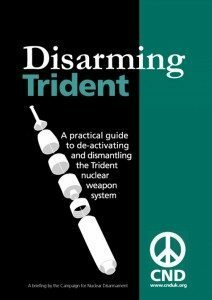 A step by step guide on how the UK could disarm within 2 years. It explains that de-activating and dismantling the Trident nuclear weapons system is not an impossible task and outlines how this process can be achieved in eight specific phases overfour years.The report also details how independent verification of the procedures, to provide assurance to the international community, could be carried out. We are in the middle of the worst economic crisis in decades. 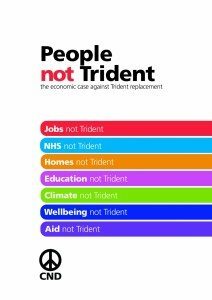 At the same time the government is pressing ahead with spending billions of pounds on repalcing the UK’s nuclear weapons system Trident – to come into service in 2028 – while inflicting debilitating effects on public services. This briefing oulines important aspects relating to the Trident replacement programme: the submarines; the missiles; the warheads; the companies that profit; the cost. There are strong differences of opinion among MPs regarding Trident replacement. 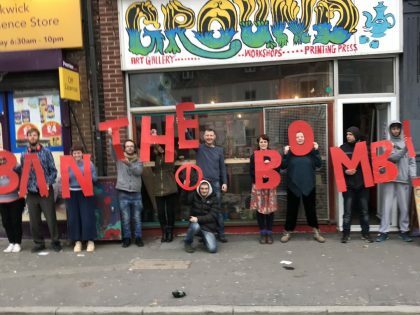 Please help us to pressure MPs to ensure that the UK stop boycotting multi-lateral negotiations on disarmament, and letting us have a copy of their response. 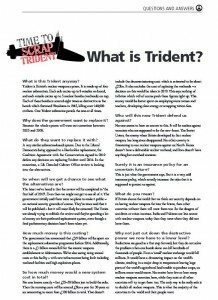 You can find out who your MP is, and their voting record on Trident on the https://www.theyworkforyou.com/ website, and find more information on how to lobby your MP here. Sign our petition Tell the government to Scrap Trident and cancel its replacement. Write to your MP & send us a copy of the response.